AutoCAD® now includes industry-specific features and libraries for architecture, mechanical design, electrical design, and more. Complete design tasks in a fraction of the time. Automate common actions such as inserting doors, generating bills of materials, and creating PLC I/O drawings. Access over 750,000 intelligent objects and parts with industry libraries. 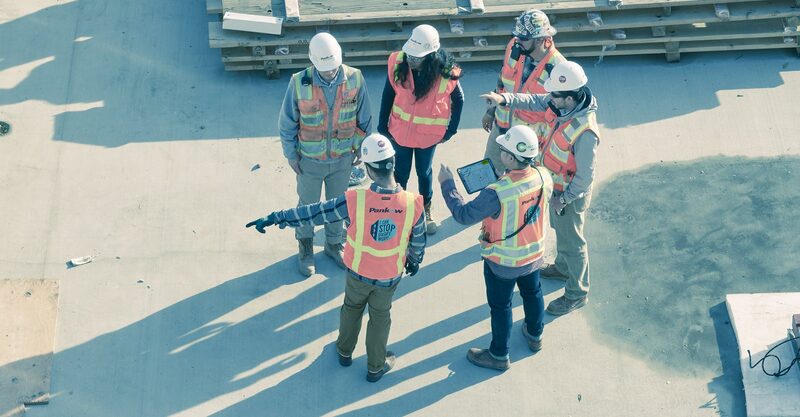 With an AutoCAD subscription, work on the go and stay connected to your DWG™ files on any platform—desktop, web, or mobile. Easily move data and drawings between your desktop, web browser, and smartphone. Create details, views, and more. Use a rules-driven workflow to enforce industry standards and generate schedules, lists, and tables. Access libraries of symbols, parts, and detail components. Are you a maintenance customer or a current subscriber? Learn what one AutoCAD means to you. Create and edit 2D geometry and 3D models with solids, surfaces, and mesh objects. Create floor plans, sections, elevations, and other building design drawings using specialized tools. Additional features include walls, door, and windows. Use 8,000+ intelligent architectural objects and styles to support AIA 2nd edition, BS1192 DIN 276, ISYBAU Long Format, ISYBAU Short Format, and STLB layer standards. Use consistent project standards with drawings organized in a project-based structure. Create accurate construction documentation of MEP systems design. Use task-based tools to create MEP drawings for building systems. Use 10,500+ intelligent MEP objects to support AIA 2nd edition, BS1192 Descriptive, and BS1192 – AUG Version 2 standards, and DIN 276, ISYBAU Long Format, ISYBAU Short Format, and STLB layer standards. Generate and share isometrics, orthographics, and materials reports. Includes a library of 400+ intelligent plant objects such as equipment templates, support templates, and structural members to support 40 standards, including ANSI and DIN. Adds raster-to-vector tools to help you convert raster images into DWG™ objects. Edit scanned drawings in a familiar AutoCAD environment. View, create, edit, and share AutoCAD drawings on mobile devices—anytime, anywhere. Work on the latest drawings right at the jobsite. 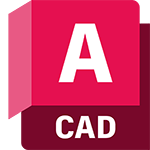 View, create, and edit AutoCAD drawings.